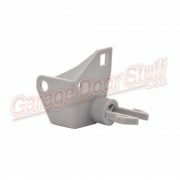 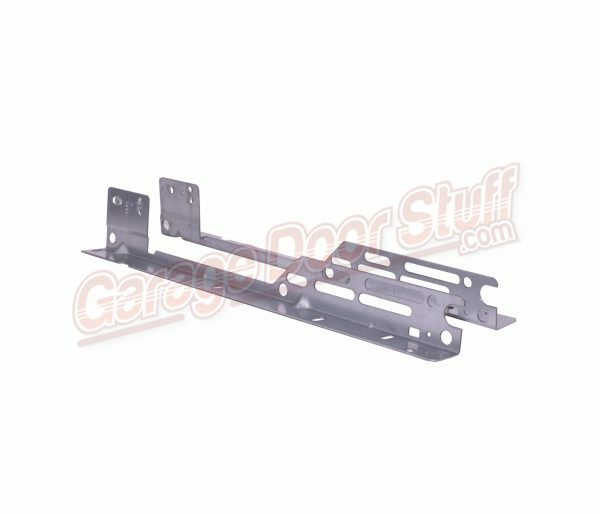 Sold in pairs, you will receive 1 – LH and 1 – RH Wayne Dalton Torquemaster garage door bracket 15″ radius. 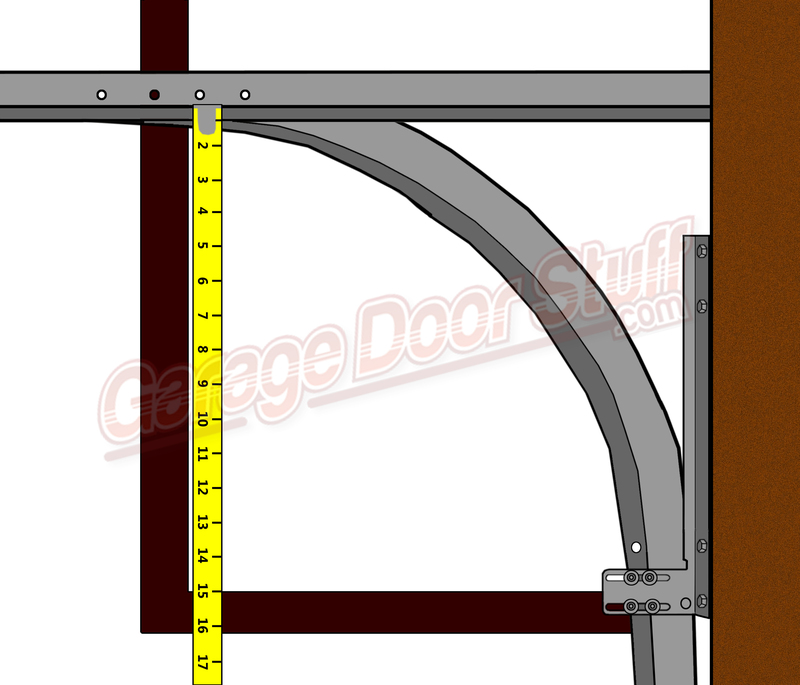 See our line drawing that shows how to determine the radius of YOUR Wayne Dalton Garage Door. 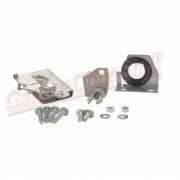 These are the brackets for Wayne Dalton Torquemaster PLUS spring systems and replace the original Wayne Dalton Torquemaster parts. 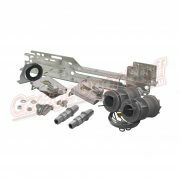 We also carry complete conversion kits for both single spring and double spring Wayne Dalton Torquemaster systems. 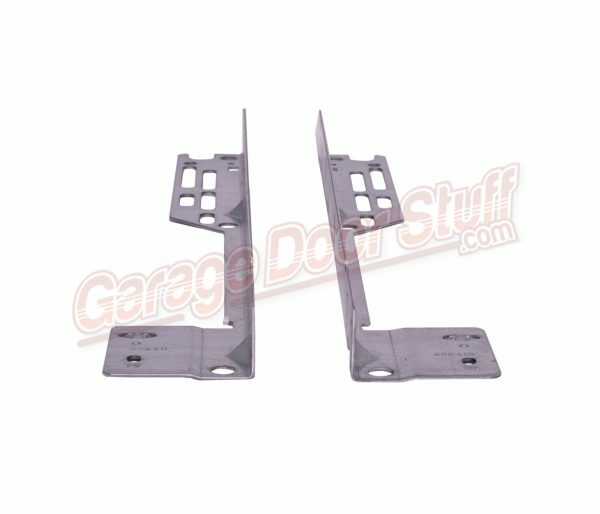 Both of these kits come with very extensive directions that walk you through the entire process of converting from the original Torquemaster system to the current, Torquemaster PLUS system. 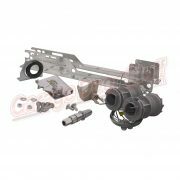 Wayne Dalton is no longer making ANY parts for the original Torquemaster system, you must convert the spring system over to the Torquemaser PLUS system. 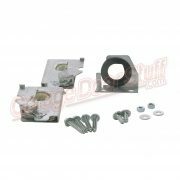 The above kits make that process fairly simple and straight forward. Set aside a few hours to complete the conversion. 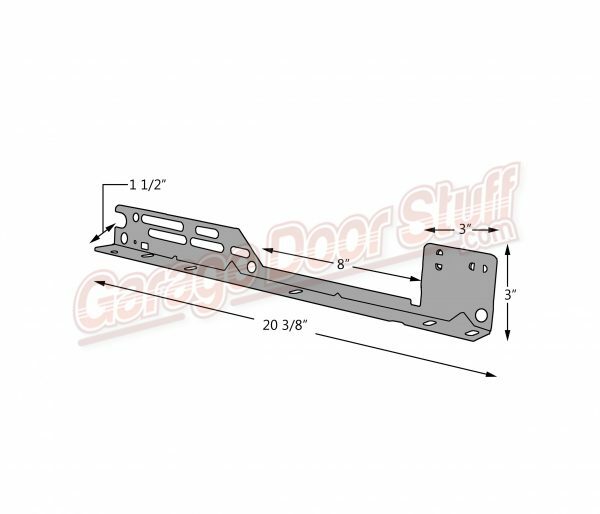 Please note, that when comparing prices, all our product ship FREE, the price you see is the TOTAL price you pay. We ship USPS 6 days a week and UPS 5 days a week.